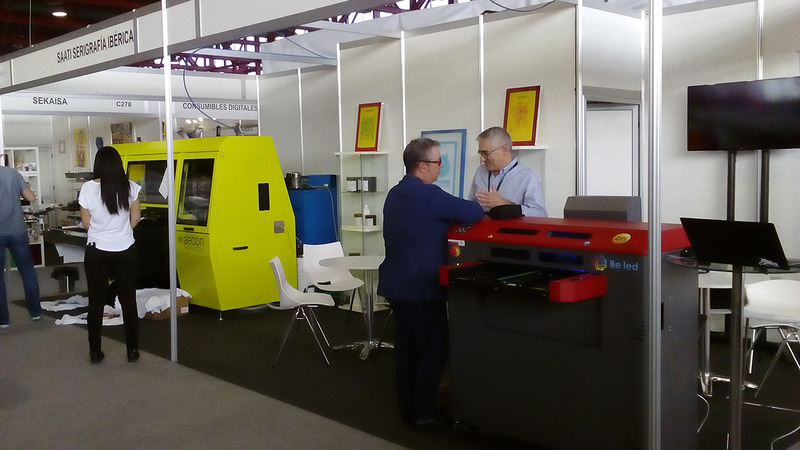 The C!print Madrid 2016 has just ended and Ser.Tec Group was present with the new Spanish dealer Saati Serigrafia Iberica. 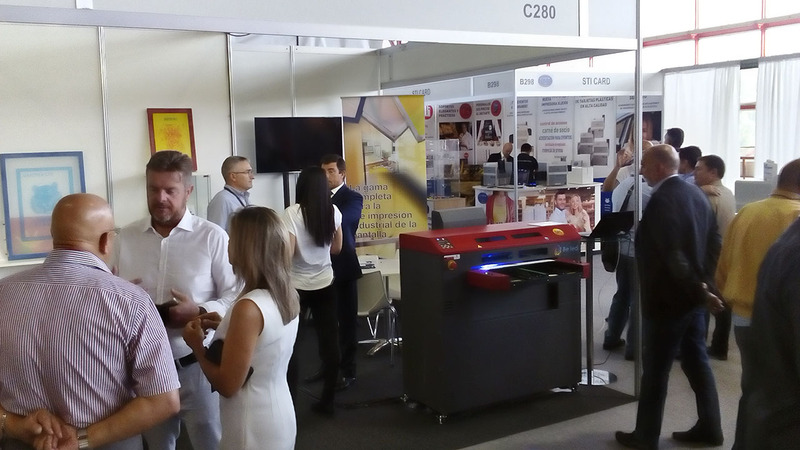 At the stand was exposed the UV Led printer Beled that highlighted for printing speed and versatility proving to be suitable for many applications. Continue to follow us to keep updated on our next events and news!